How about a nice bright cowl to liven up your Thursday? 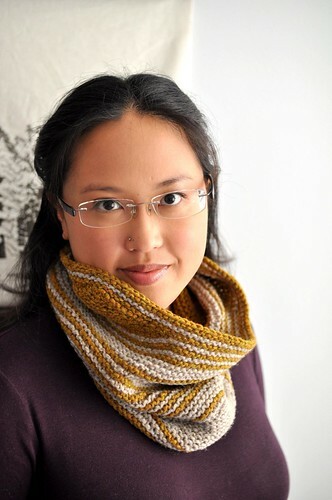 This fun and funky cowl makes the most of small amounts of yarn. 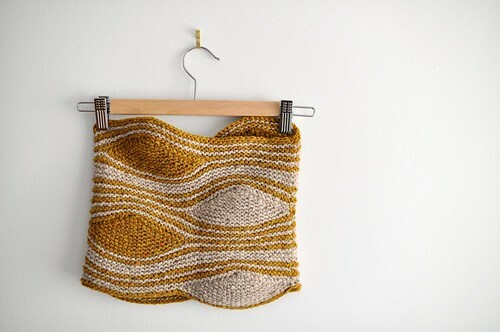 Short row wedges and stripes combine to form wonderfully sculptural and eye-catching waves, while keeping the knitting fun! This will fly off your needles. The rustic, tweedy wool has gorgeous flecks of colour and lots of body, for a cowl that will really keep you warm. The Ravelry page is here. Suitable for an adventurous beginner. 3 page pattern PDF includes photos and abbreviations list. Available through Ravelry, payment through Paypal (no accounts required). This is GORGEOUS. I love the colors you chose as well. I am buying the pattern, immediately. Well done, Laura. LOVE this! I will have to rummage around in the stash to see what I can put together! That is so funky- definitely on my list of ‘patterns for stylish people’! Love the new pattern! The striping is very cool. whoa, that’s a super cool design! Lovely. Has a slight Stephen West feel. I’m waiting for an order of Shelter to arrive for one of my own designs. 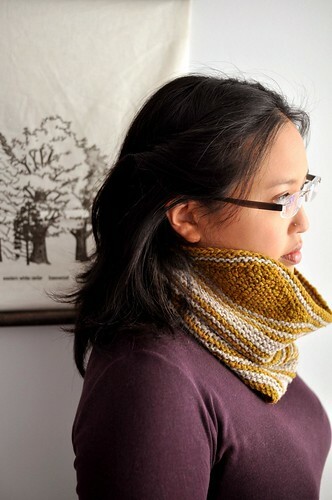 Can’t wait–maybe I’ll knit your cowl with the leftover. We just had our first flurries here in Kingston, so it’s definitely time to get out the warm neckwear. Lovely. Has a slight Stephen West feel. I’m waiting for an order of Shelter to arrive for one of my own designs. Can’t wait–maybe I’ll knit your cowl with the leftovers. We just had our first flurries here in Kingston, so it’s definitely time to get out the warm neckwear. i’m having a problem buying the pattern — paypal keeps telling me “bad request” and “Your browser sent a request that this server could not understand. i’m not sure if this is a paypal problem or something you can see/work on. just thought i’d let you know! 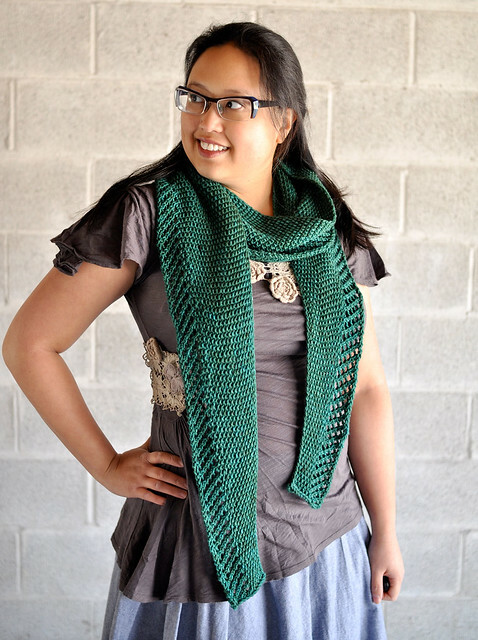 Purchased the pattern on Ravelry (like the library feature). I’m headed to Harrisville tomorrow to pick up my yarn. So excited! This is so cool, in the right colours it could look like Jupiter.